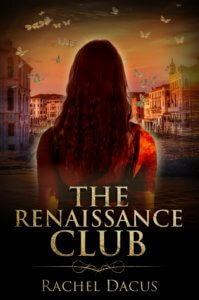 The Renaissance Club is my contemporary romance novel set in Italy. 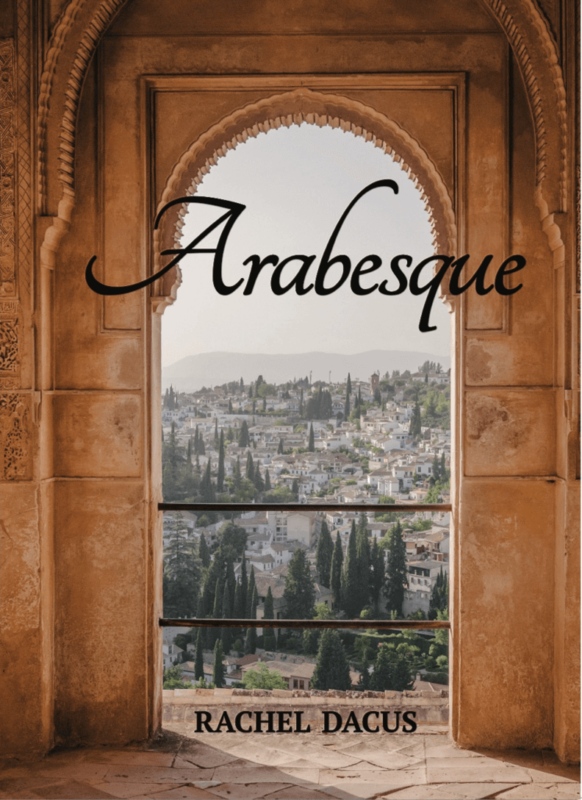 Bestselling author Kerry Lonsdale called it “Enchanting, rich, and romantic, a poetic journey through the folds of time.” Fans of Susanna Kearsley and Diana Gabaldon will love this magical realism romance, the story of a passionate 17th century artist who meets his superfan from the future. 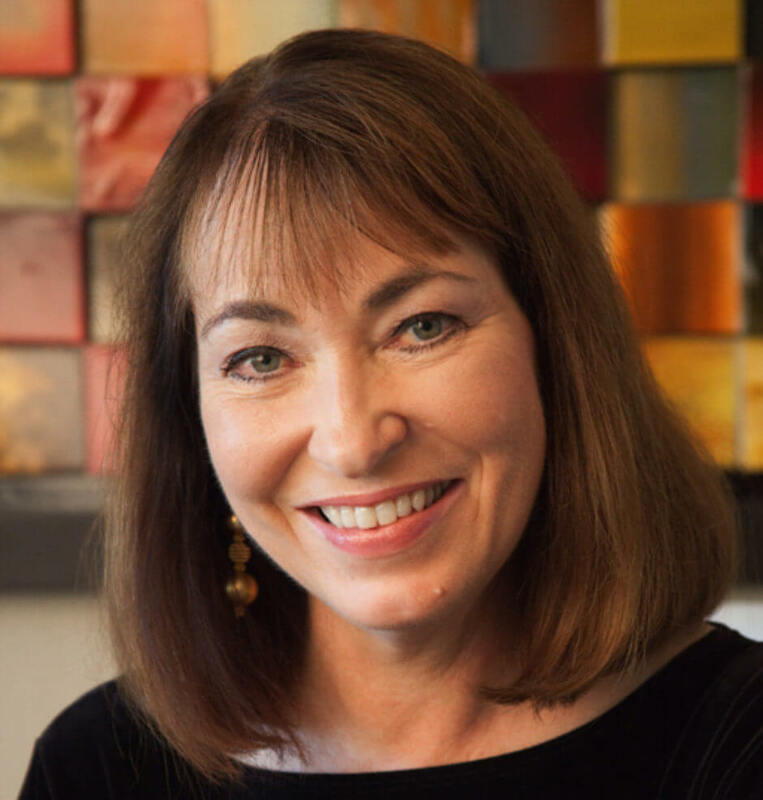 “Rachel Dacus’ poetry sings and celebrates the body and spirit in form and function, freedom and flight. Throughout this world of journey and process, here and there, she acclaims what underlies, immutable.” —Jeff Santosuosso, Editor-in-Chief, Panoply. Scroll down to sign up for my quarterly newsletter and get news of giveaways, books I like, writing and publishing tips, and new poems. Also check out my blog for reading lists and notes on the writing path. I’d love to hear what you’re reading! Write to me. 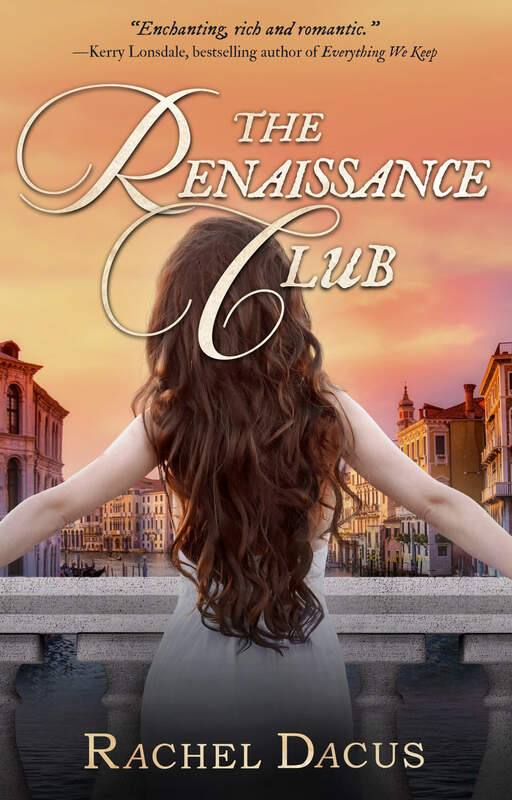 May Gold, a young art historian, slips through a fold in time while traveling in Italy. She meets her artist hero from the past — but will May’s adventure in time ruin her life, or lead to a magical new one? Find out — pick up your copy today or read on Kindle Unlimited. Can love conquer even time? – Kerry Lonsdale, bestselling author of Everything We Keep and the Everything series. 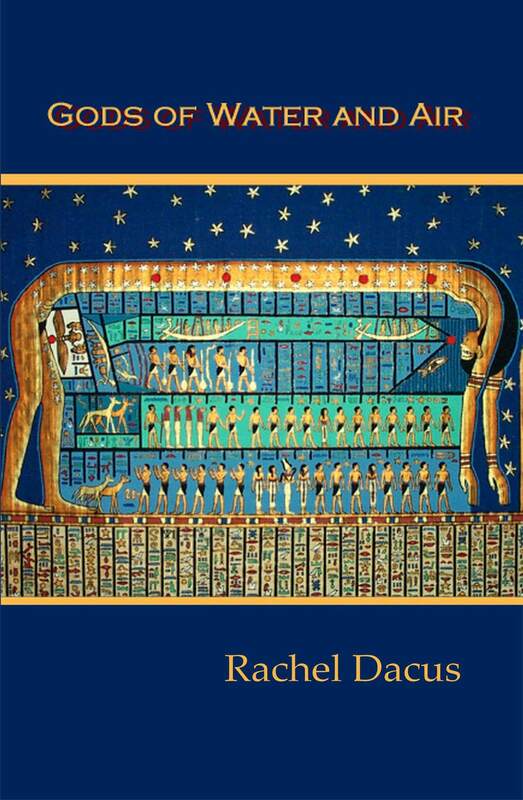 “Rachel Dacus’ poetry sings and celebrates the body and spirit in form and function, freedom and flight. Throughout this world of journey and process, here and there, she acclaims what underlies, immutable.” — Jeff Santosuosso, Editor-in-Chief, Panoply. I love writing in many forms: poems, novels, plays, memoirs, and essays. My work has appeared in journals that include Atlanta Review, Boulevard, Prairie Schooner, and Valparaiso Poetry Review. I live in the San Francisco area, where I pretend I’m a tourist, sampling the natural beauty, diverse culture, the beautiful city, the fresh air and water, and of course scads of wineries. This all reminds of Italy, where I often set my stories. Sign up here for news, writing tips, giveaways, and more. 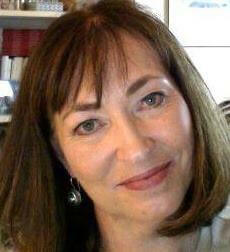 I’ll be sharing author interviews, recommended reading, and reader recommendations. If you love to read uplifting fiction and poetry, sign up!